Surveillance is the constant or the separate control of a person’s movements without any existing impact on them. Surveillance can take place for the revelation of the truth regarding various issues, for the collection of evidence, the clarification of its actions and contacts, investigation for fraud, for the discovery of other important people or information, for freelance partners, frauds regarding benefits given for freelancing, pretence of working incapability, suspicion of illegal working, with proofs and evidence, for the verification of home/work address, for the suspicion verification or not of a parent about his/her child, partner, relative, elderly, for people with special needs, providing the family with the security of knowing where the person is at any time. 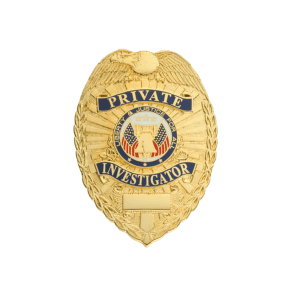 Surveillance is a very demanding and at the same time complex process for both the private investigator and the people authorizing the surveillance as they must be informed about the laws of privacy. The result of their actions depends most of the time from the behavior of the person of interest. The International Investigation Agency Christodoulou Hellas S.A. and its well knowledgeable partners, have access to the most advanced surveillance systems, navigation systems and technological means such as wiretaps, cameras, specialized shooting cameras, detection systems GPS or GSM in vehicles ect. They operate always with complete transparency, responsibility, discretion and respect to your concerns!